Berlin was once called the vegetarian capital of the world. The reason being Berlin people are very much health conscious who loves more of vegetables and fruits and prefer meat only on occasions. This is the reason; the demands for vegan restaurants are increasing day by day. In fact, there are some nice vegan restaurants in Berlin which offer the most delicious food in their place. Moreover, if you are also a vegan food lover, here we have some popular vegan restaurant list to help you select the most suitable one for you. Kopps is one of the classic restaurants you will find in Berlin, situated in 94, Liniestrabe Berlin. This vegan restaurant is famous for its bio qualified and regional ingredient uses in their dishes. 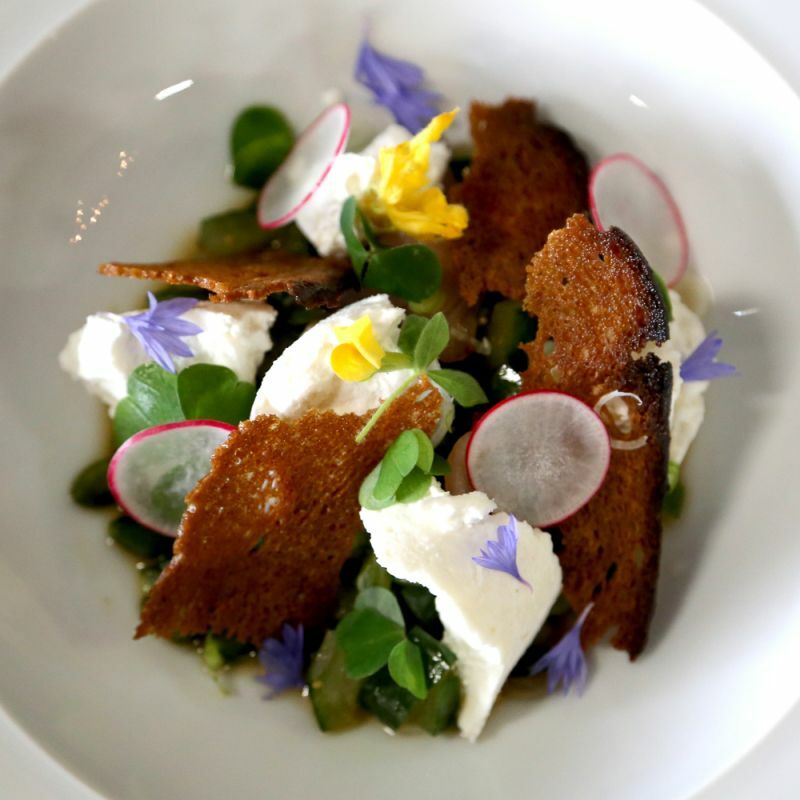 They serve some of the healthiest dishes which are served most beautifully and in a creative manner. The menu comes up with the entire vegan dishes. It has the cocktail bar for those who wanted to have some nice drink on the weekends or with the food on any other day. It is the ideal place for the person who like the concept of brunch as this place offers a brunch buffet on the weekends in the afternoon. So, if you have skipped your breakfast and wanted some nice food, Kopps is the ultimate place for you. As the name suggests, Sfizy Veg is a purely vegan restaurant and one of the popular food joints. 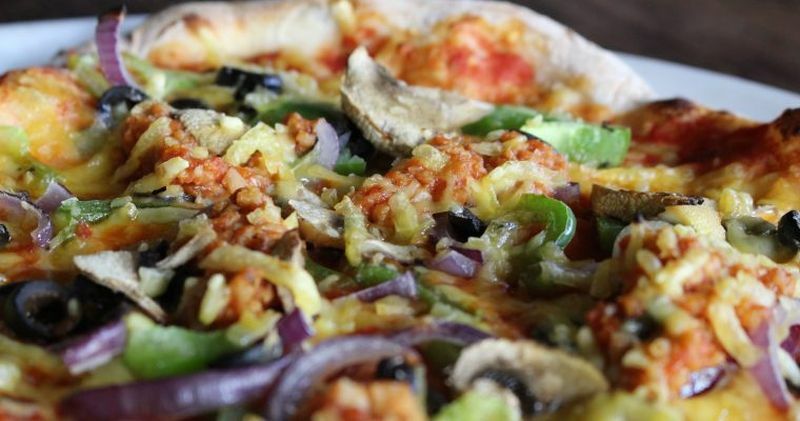 The famous vegan pizza is the highlight of this restaurant. They serve some of the most amazing Italian pizza which is unique from all the different pizzas. The process of making pizza is different and the ingredient they used in also different in it. The pizza base is the softest and slight dusty because of the semolina flour they use in it. It is soft from inside the crispy outside. Also, unlike the other places, the use different varieties of cheese as the topping called gorgonzola cheese which adds a different and authentic taste to this pizza. You will love the taste and fall in love with this yummiest pizza and also do not forget to check out some of the mouth-watering desserts they have on their menus. This is an interesting vegan restaurant for all your vegan food lovers who love a healthy meal. As the name suggests, the food here is served in a bowl. It’s the successful chain of taking away vegan foods. The owner and the makers decided to make this is as a vegan takeaway food joint with this bright and modern bio-certified eatery. All the food here are served simple, fresh and you will get the burst of flavor as you take a bite. They have very cleverly combined the entire ingredient. The best part of its food is it is served used without any gluten and sugar which makes the food even tastier and healthier. The Lauma café has become the favorite restaurant in Friedrichshain neighborhood very quickly. 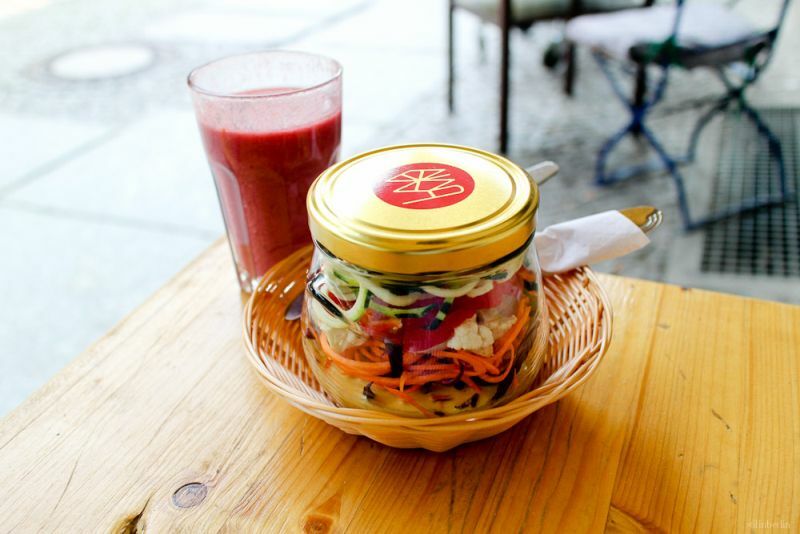 They have opened this café in 2014 and soon it gained popularity among the food lovers. One of the secrets of this restaurant is the owner were the two professional tattoo artists who opened this restaurant. Lauma has been beautifully designed and it accessed with free WIFI as well. 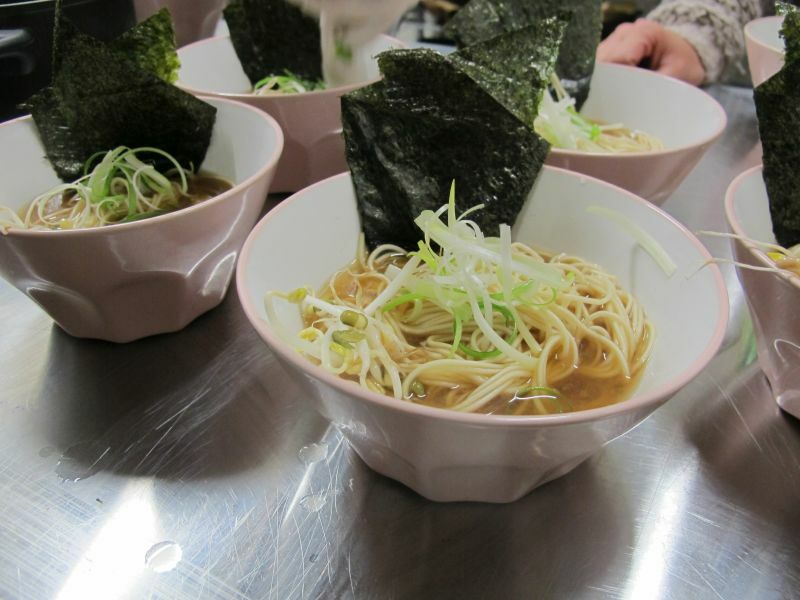 Lauma offer many cuisines and has some of the amazing and interesting vegan lunch and evening snacks menu. They are trying and making the most amazing alternatives for unhealthy junk foods which are equally yummy to have. Some of the highlights of these restaurants are delicious vegan Italian “meatball sandwich” and “naughty nuggets” which are most of the people favorite food and its and surprisingly different. Here you will also get some of the most refreshing vegan desserts too. For all vegan food lovers, Cookies cream are the perfect gateway for you. This restaurant serves most delicious vegan dishes which are famous for its presentation. 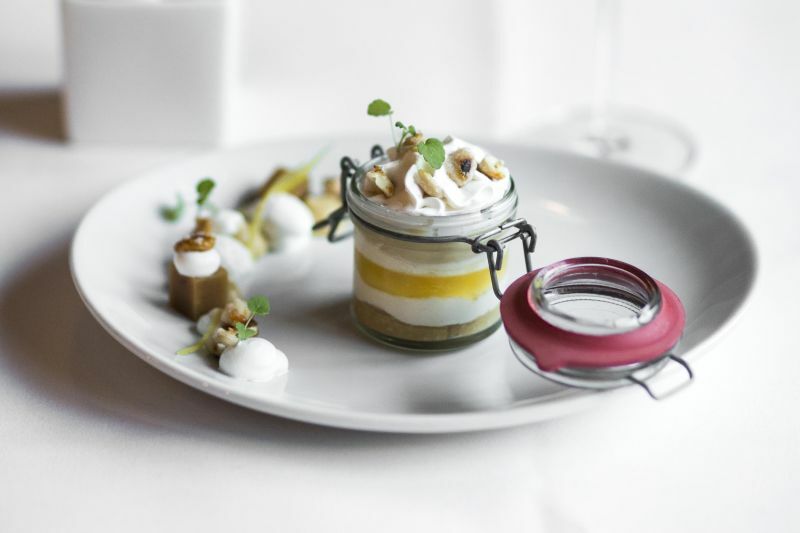 Yes, the vegan dishes are beautifully styled and presented to the guest. Even the service is the best part of this restaurant with the best atmosphere and best food. You will get some of the best wine and other drink in this restaurant but make sure that you check the menu and the price prior as you might have to spend a little bit of more money in order to experience going to this restaurant. Ohlala top the list with its desert delicacies. This is the name every Berlin resident will suggest you if you ask for the best desserts. Ohlala also serves best vegan brunches which are very famous in Berlin. During weekends, this restaurant is filled with people because of the brunch but the icing in the cake is definitely its desert. Deserts have many verities and you will get some really nice dessert to try. 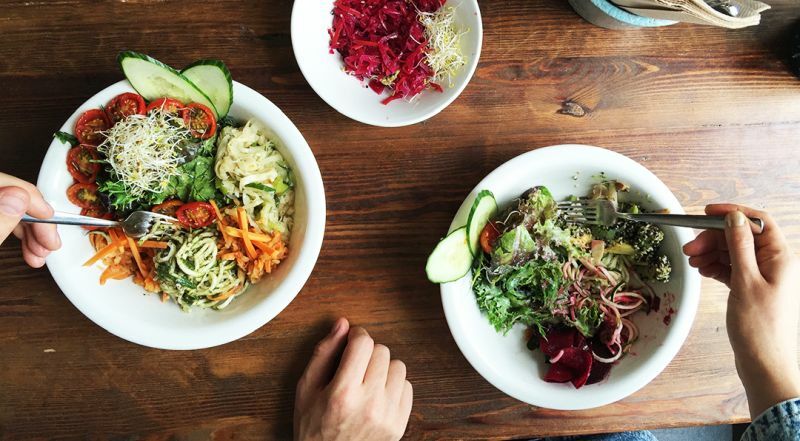 So make a list to try some of the best vegan food to have in these restaurants.